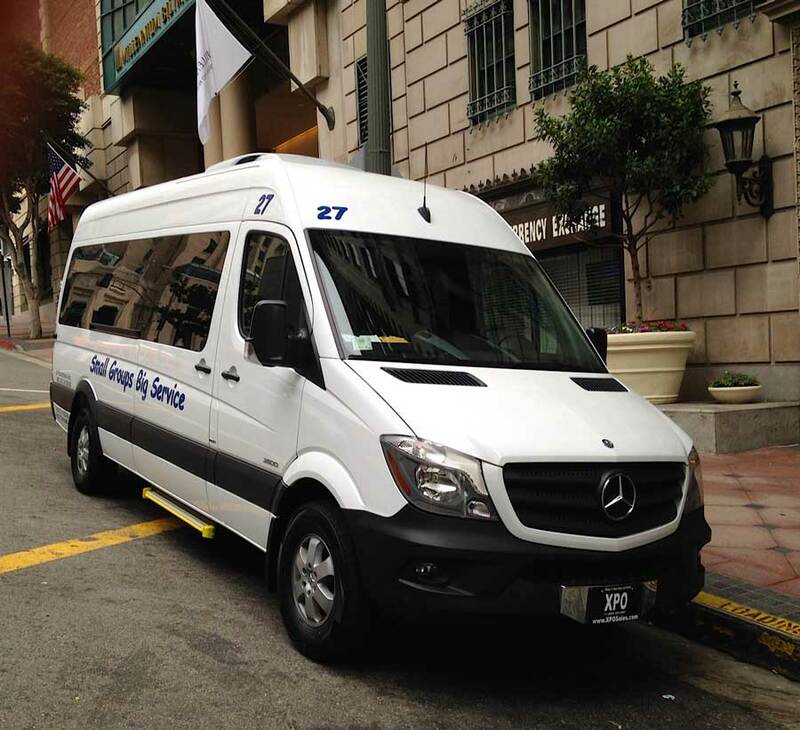 Fleet - L.A. Excusions Inc.
We offer two types of vehicles. A 25 or 28-passenger Grech G33 MiniCoach and a 14-passenger Mercedes-Benz MicroBus. 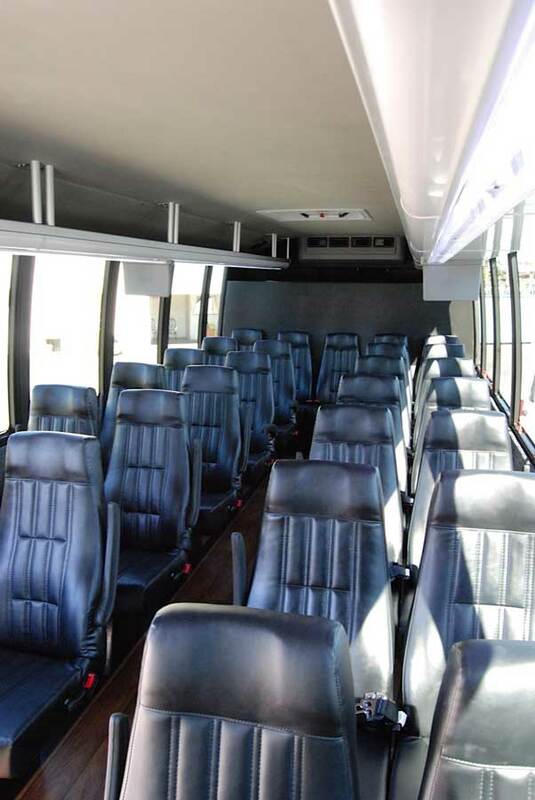 Our fleet was recently updated and all of our buses are less then 2 years old. We provide seat belts in all of our buses. 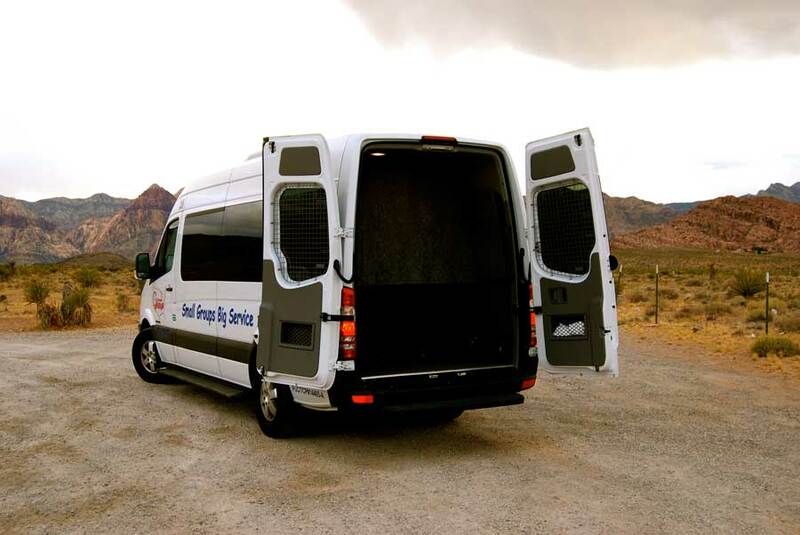 Our drivers are licensed and have many years of local and over-the-road experience. All chauffeurs are required to pass a substance and alcohol test upon hire, are subject to continuous random drug testing and are part of the DMV pull program. 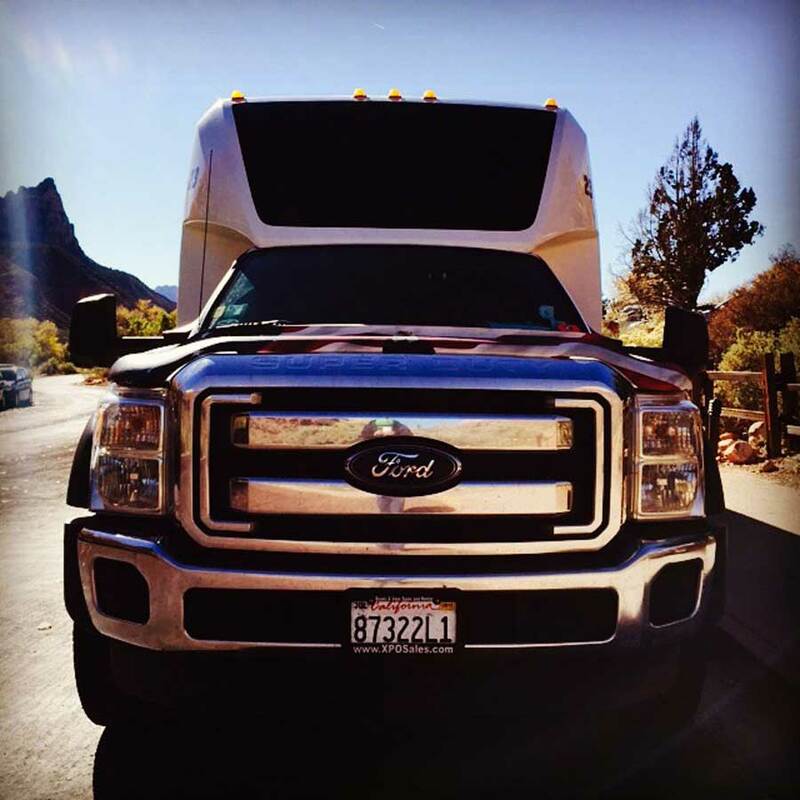 All vehicles are licensed and routinely maintained to the standards of the California Highway Patrol and Department of Transportation. L.A. Excursions carries $5 million dollar liability insurance. 1. What are the regulations for commercial bus drivers? 70 hours is the limit of the on-duty time a driver may accumulate over an 8-day period. After 70 hours, a driver MUST NOT drive or start a trip until he is once again within a legal limit. 15 hours is the maximum on-duty time permitted. After a driver has accumulated a total of 15 on-duty hours, he MAY NOT drive until he has taken an off-duty rest period. 10 hours of driving is the maximum permitted driving time. After 10 hours behind the wheel, a driver MAY NOT continue driving after until after he takes an off-duty rest. 8 hours of off-duty time is the MINIMUM required rest period between driving turns. In nearly all cases, these 8 hours must be consecutive. 2 additional hours of driving time to complete a trip, or to reach a place of safety, when a driver encounters UNFORESEEN adverse driving conditions. 2. 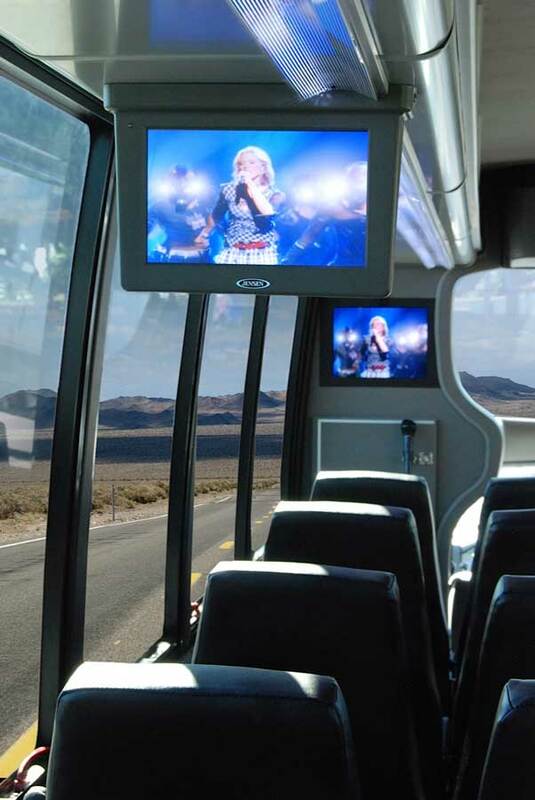 How much is a bus ride and where can I buy a ticket? 3. We only do group charters. Please call the office for a quote. 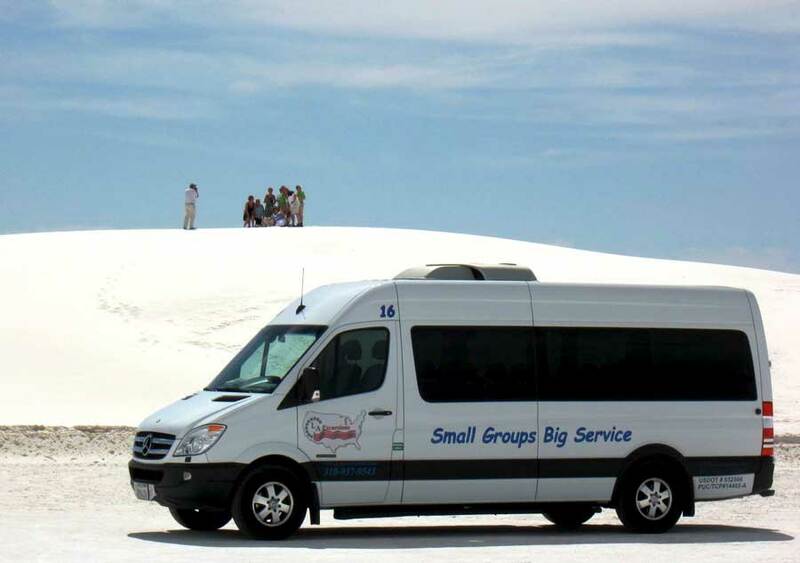 We specialize in small and medium groups. 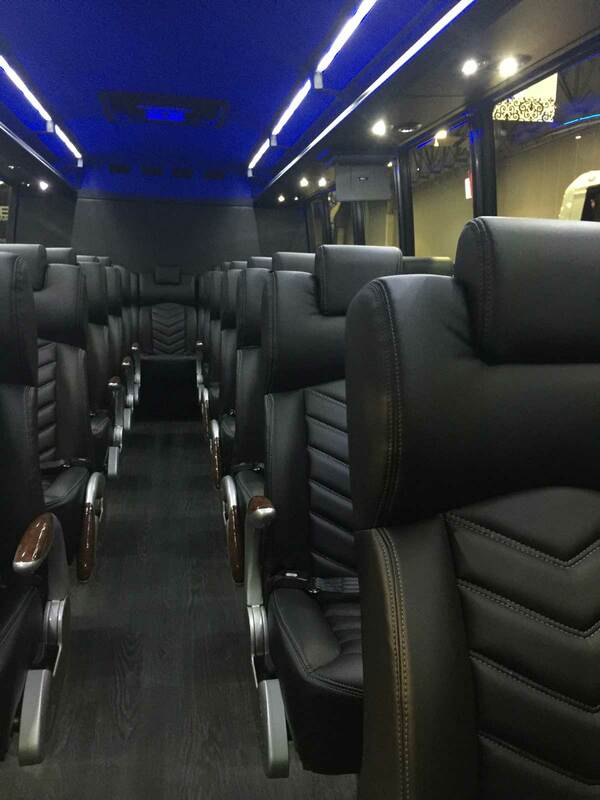 There are two different models of buses in our fleet: Mercedes-Benz Sprinter MicroBus with 14 seats and Grech MiniCoach with 28 seats. 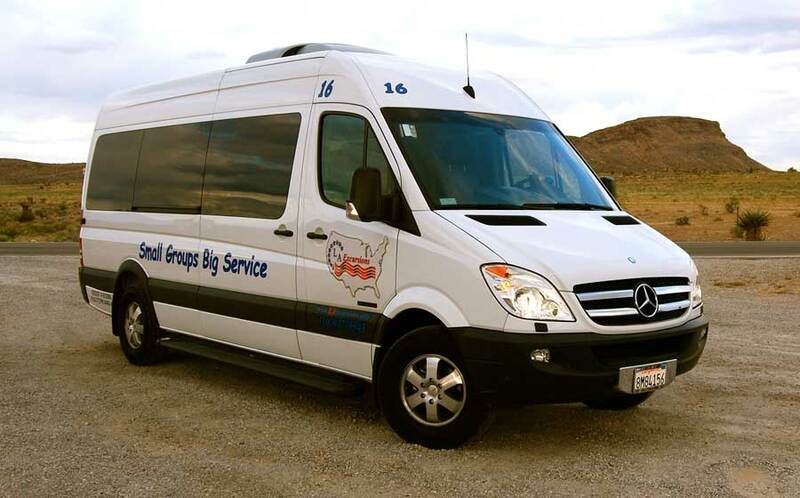 However we recommend 25 (12) passengers in the L.A. metropolitan area and 24 (10) passengers over-the-road tours with the Grech MiniCoach (Mercedes-Benz Sprinter MicroBus). 4. Who took the panorama photos in the banner? The photos in the banner were taken by Thomas Luetzel of milagro PRODUCTION. 5. Who produced the video? The video was produced by milagro PRODUCTION, a video production and website design company in Los Angeles and Berlin/ Germany.